It may be hard to believe, but glass elevators aren't really made of glass. They may look like cylinder tubes of crystal and fragile to the touch, but they are actually quite strong and durable! 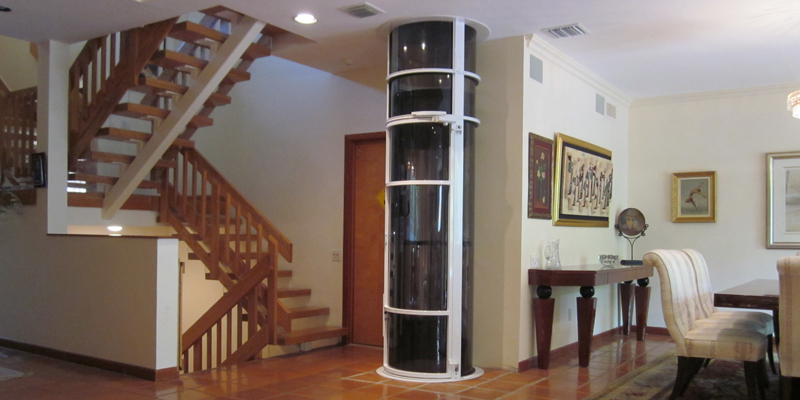 Pneumatic, clear, see-through elevators are made to be beautiful as well as strong, and the materials used in building these elevators were chosen specifically for their durable characteristics. Here is a breakdown on the materials used to build each part of a pneumatic elevator. Hoist Cylinder – The hoist cylinder is the largest part of the elevator. It is the "shaft" that the passenger car travels through and is also the backbone of the system as a whole. 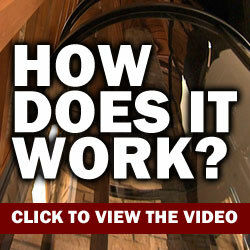 The hoist cylinder in a pneumatic, see-through elevator is made from clear polycarbonate. Polycarbonate is 252 times more durable than glass, which is a good thing, since a shaft made of this material will be supporting and protecting the elevator car. Polycarbonate was made to resemble glass in transparency yet exceed its properties in durability. Polycarbonate material is not just used in pneumatic elevators but also used to make eyeglasses, bulletproof windows, and DVDs. Even though this material is strong, it is also extremely light, making it ideal for the hoist cylinder of pneumatic elevators. Sheets of polycarbonate are attached to a small aluminum frame to create the cylinder hoist way. The top of the hoist chamber is capped in steel to keep the chamber airtight. Passenger Car – The passenger car is made of steel, aluminum and polycarbonate materials. The passenger car is equipped with an airtight joint on its roof to ensure air pressure for the passenger is normal. All passenger cars feature controls and also have an anchoring system that secures the car each time it stops at a different floor. The top and bottom of the passenger car are made of steel for support. Suction Assembly – In order for the pneumatic elevator to operate, a vacuum must be created in the hoist cylinder. The suction assembly, which contains vacuum turbines, can be found in various places on the pneumatic elevator. Sometimes, the assembly unit is attached on the car itself, and sometimes, it is fastened to the roof of the hoist cylinder. Regardless, the suction assembly is most often made of fiberglass or steel. It is good for the consumer that pneumatic, see-through elevators are not made of glass. 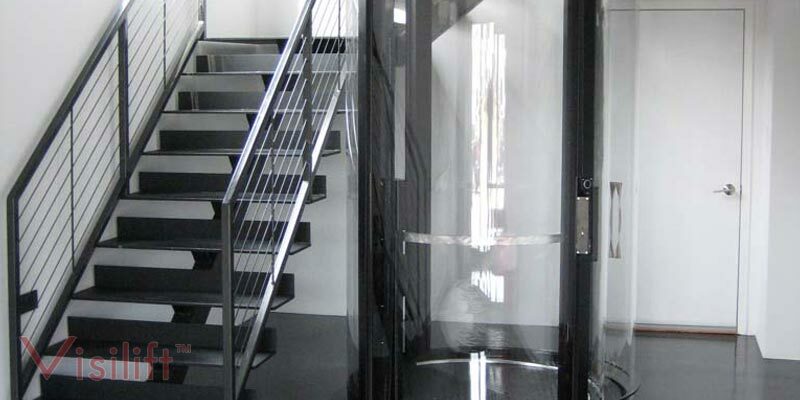 Although specialty glass elevators can be manufactured and installed if desired, clear polycarbonate and aluminum materials are much cheaper and stronger.